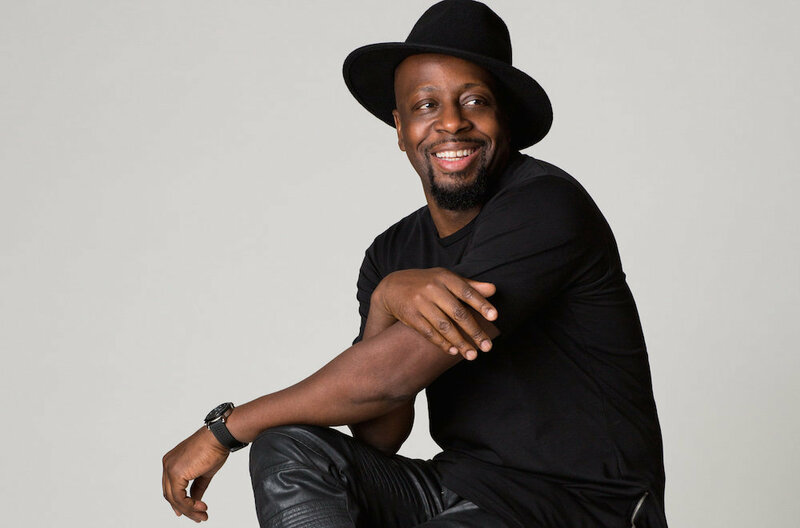 Due to circumstances beyond our control, the Wyclef Jean date at the Uptown Theatre Napa on Saturday March 23, 2019 has been cancelled. There is no new date at this time therefore we will be issuing refunds to all ticket holders. Refunds will be available at place of purchase.